In the morning head to Bosnia and Herzegovina. 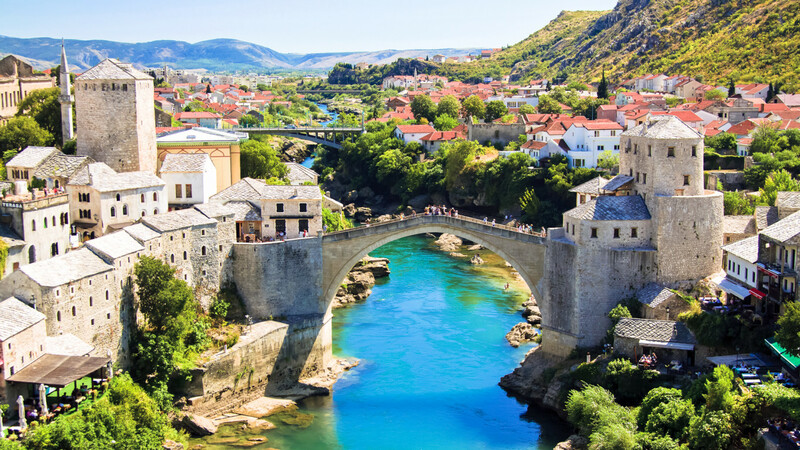 After short free time in Mostar, see the remains of the Turkish quarter and the reconstruction efforts on the 16th century Stone Bridge, today inscribed on World Heritage List by UNESCO. 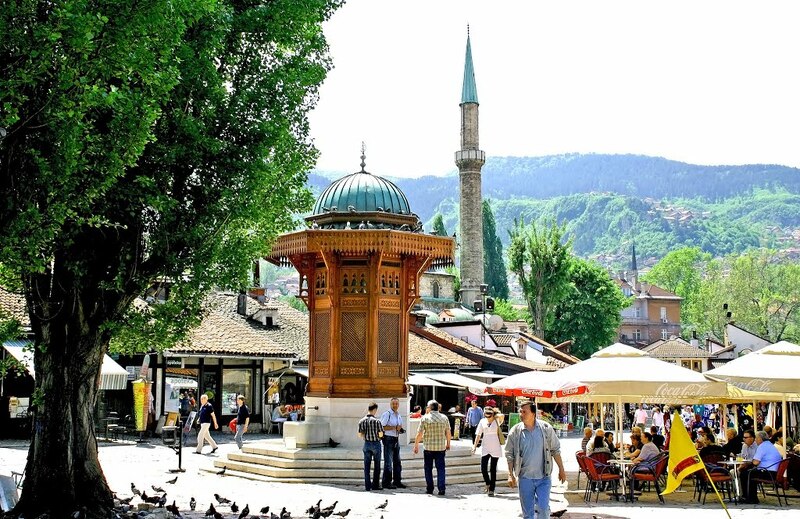 Drive to Sarajevo, capital of the Republic of Bosnia and Herzegovina, has been influenced by a number of cultures and civilizations. 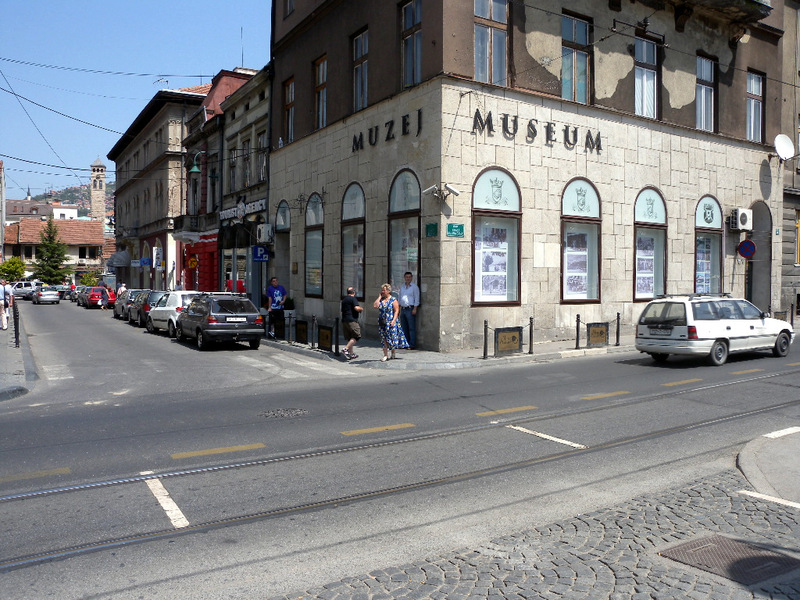 On your city tour, visit the picturesque Turkish bazaar “Bas Carsija”, view the Husrev Bey’s Mosque, Olympic Stadium and Gavrilo Princip Museum. After some free time for shopping on the picturesque Turkish bazaar.